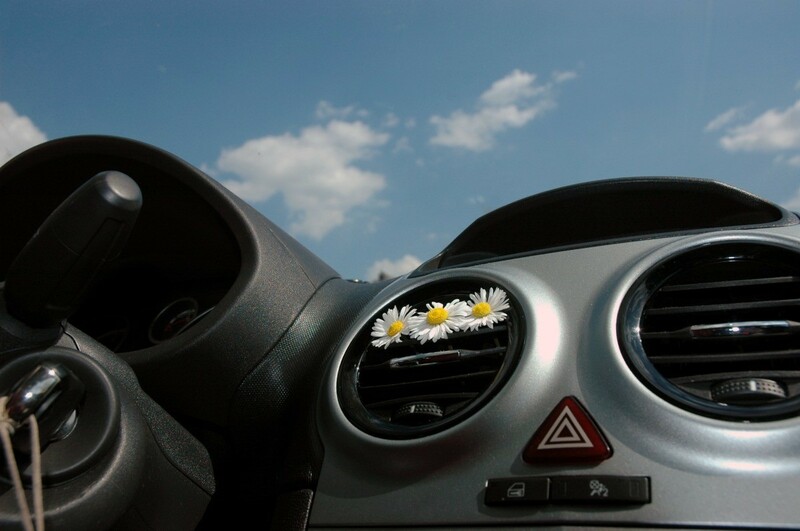 While some car owners really enjoy the scent of an air freshener in their vehicle, as the new owner of a used car you may not. 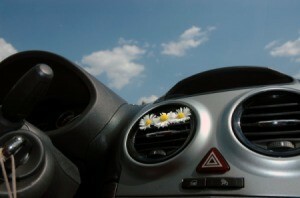 This is a guide about removing air freshener smell from car. An air freshener melted (leaked oil smell) in the center console between my car seats and the rubber matting at the bottom absorbed the smell. I wouldn't mind if the smell was a nice one, but this just makes me sick to my stomach. Any ideas beside replacing the matting would be greatly appreciated. Sprinkle liberally with bicarb soda. Leave overnight, then vacuum. How do I get the perfume smell out of a vehicle I have just bought that had one of those air fresheners in it? I am sensitive to perfumes and solvents. Help. White vinegar in a pie plate should help. Vinegar doesn't work for synthetic fragrance, sometimes Murphy's oil soap does.